Content marketing got a little bit of a boost today when LinkedIn announced that Slideshare will now support infographics. Now, in addition to flickr, Visual.ly and a number of other smaller networks, you can now upload your infographic to Slideshare and expose your content to their 50 million users. Of course, your blog is still the best digital property for your infographic to call home, but as long as your work is properly branded, options like Slideshare are great tools for amplification and getting noticed. Slideshare infographics are pretty much uploaded, tagged and shared the same way as a presentation, video or document. I uploaded a few this afternoon and one thing I noticed is that you have to save the graphic as a pdf in order to upload it. Not a big deal, but worth noting. If you are into content marketing and want to get your graphics noticed, this is worth taking for a test drive. 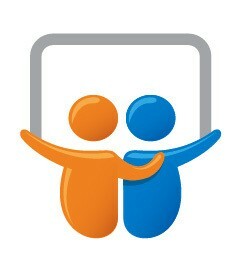 To get started uploading infographics to Slideshare, just go here.